Last year, the youth group Fresh Fridays received £2242 from the windfall fund to go towards running the group for another year. Fresh Fridays has been developed for children aged 14+ and involves sporting or active activities such as mountain biking, windsurfing and more recently spinning. After the fun activities the group then have a dinner, either made by themselves, a BBQ or a local business. 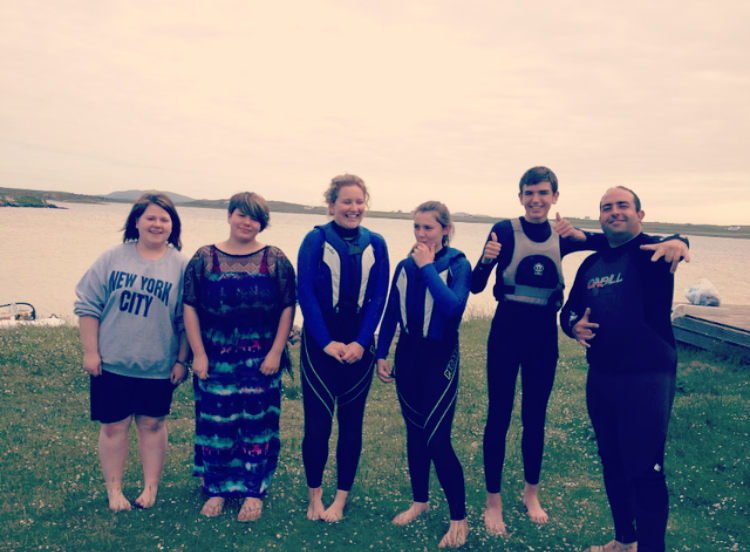 Fresh Fridays is a great opportunity for the teenagers of Tiree to get together in a fun and friendly environment, while also promoting and encouraging healthy living and team work.